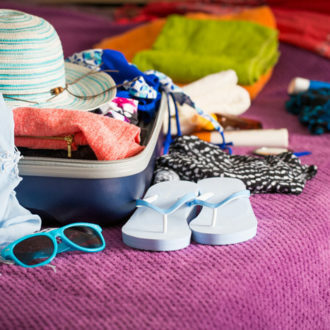 Packing for an upcoming cruise? 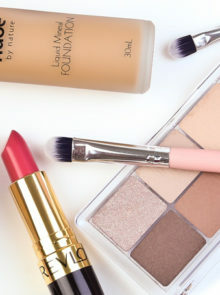 When it comes to your beauty bag, it’s important to pack light so that you can save on space for other essentials. Decant all your favourite skincare products into these travel-friendly mini jars. 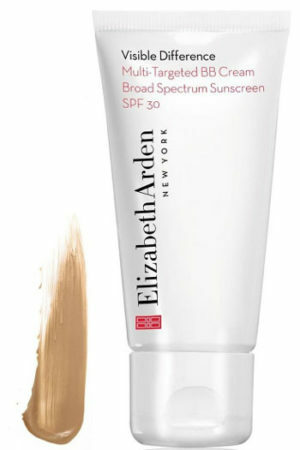 Protect your skin and get a flawless finish with one product as this BB cream has SPF 30. Save on space by investing in an eye-shadow palette. This one from Smashbox boasts 12 shades that can be applied wet or dry and can double up as a liner or to fill in your brows. Keep your finished make-up look in place for longer with this face mist. Plus, a little spritz here and there throughout the day will keep your skin hydrated with its blend of chamomile extract and cucumber juice. 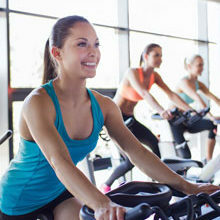 Pack in a cleanser to avoid unwanted breakouts during your trip. 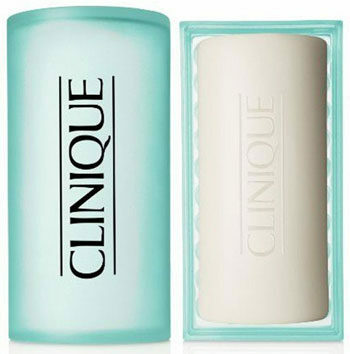 This cleansing bar is perfect with its acne-fighting ingredient of salicylic acid. 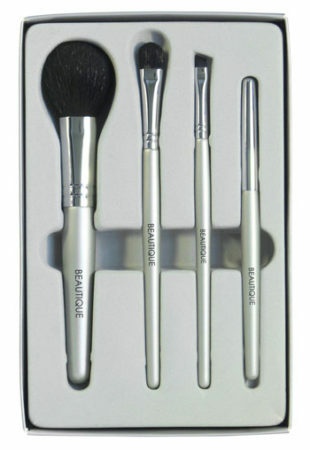 This starter kit of 4 make-up brushes is a perfect set to pop into your vanity case. Wear your favourite lipstick shades two ways with this lip gel that creates a matte finish to any cream lipstick. Plus, it’s long-lasting and doesn’t dry out your lips. Bring along a can of dry shampoo to keep your hair looking fresh for longer. 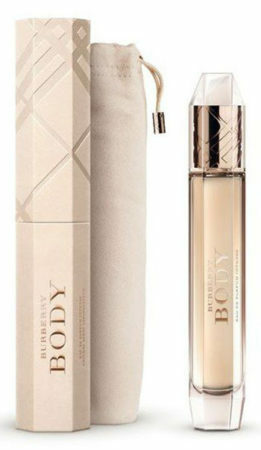 Buy a 60 ml version of your favourite perfume to fit perfectly in your everyday travel bag.